I recently attended the world’s largest and most important cocktail symposium, Tales of the Cocktail in New Orleans. I learned a lot there including confirmation of what I already had been hearing – that rum and rum cocktails are the hot topic on cool drinks right now! We’ve been shaking rum cocktails here all summer both at home and for events like the Tiki Pineapple Party at Reunion a few weeks ago. There, we focused on drinks made mostly from the great Plantation Rums of Maison Ferrand’s Alexandre Gabriel. 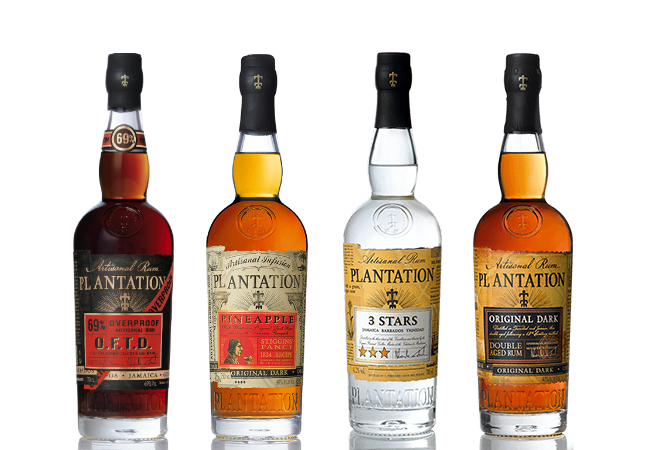 The Plantation style is rich and complex showing the differences in rums from different parts of the Caribbean, Central and South America. Their fantastic Stiggins’ Fancy Pineapple Rum (Gold Medal, Best in Class – RumXP, Miami 2015) has been a stalwart spirit in my cocktail exploration all summer! Come by and pick up some of these great spirits and to beat the dog days of summer back, let us help you with some cocktail ideas. We have the best syrups and bitters!